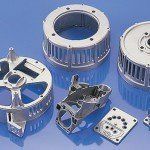 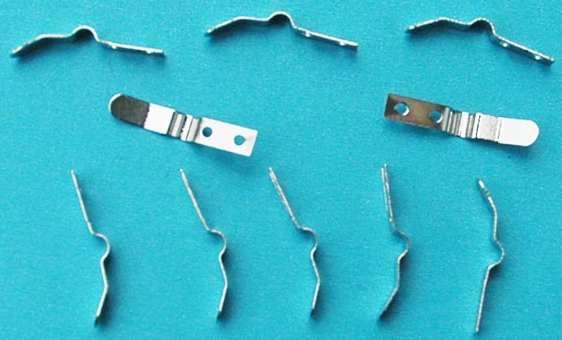 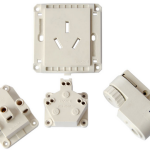 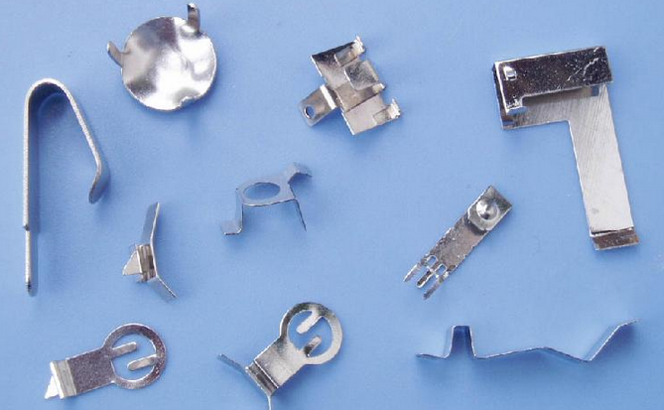 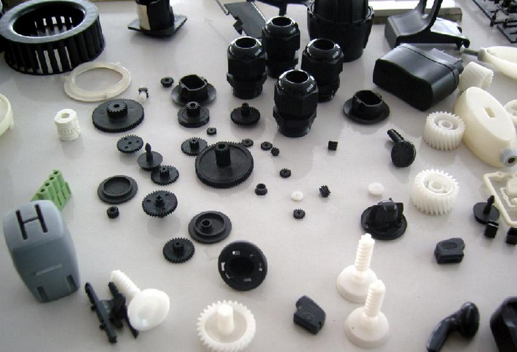 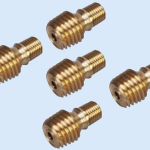 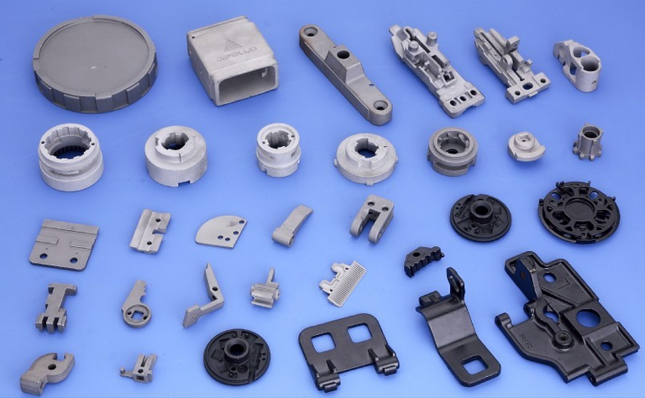 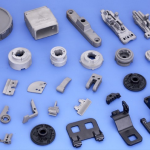 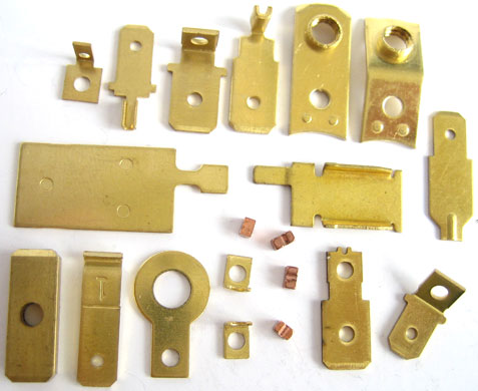 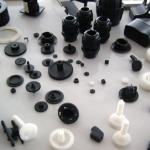 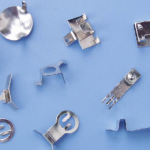 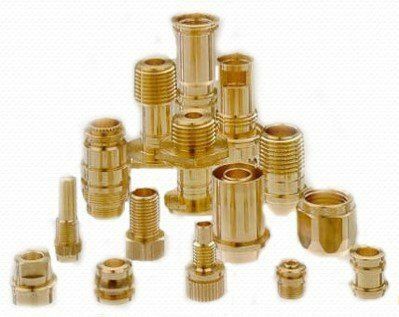 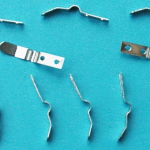 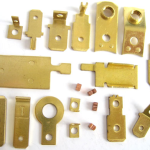 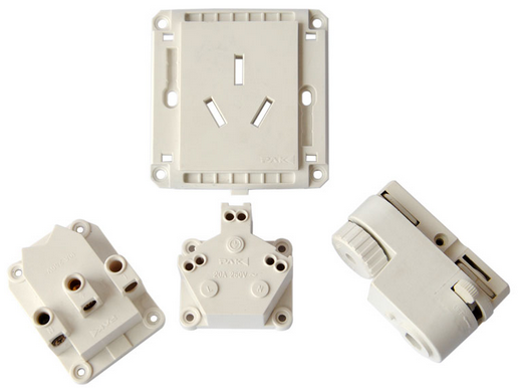 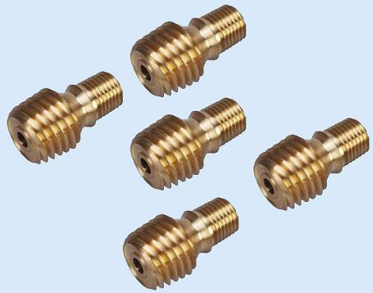 OEM Components | Asia Trading and Consulting Ltd.
We arrange inspection from raw material and components before production. 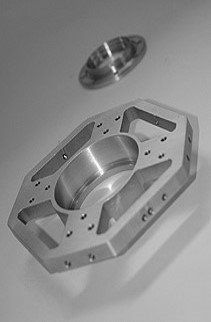 Testing parts during each production stage. 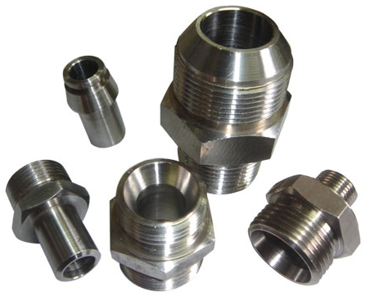 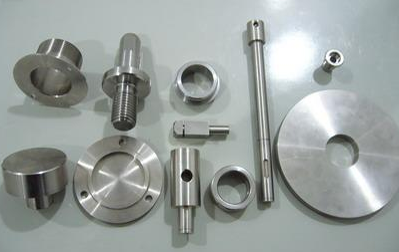 Finished parts must be strictly tested according to customer’s drawing standards. 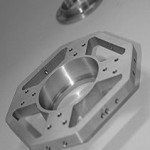 And final inspection is done for each shipment before delivery. 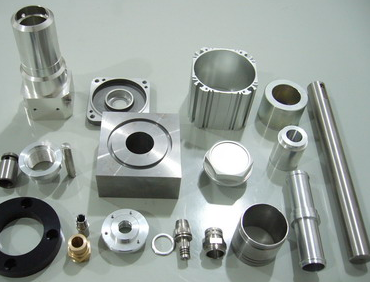 Inspection report submit to customer prior to shipment. 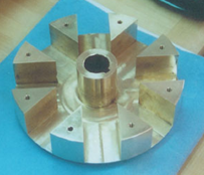 ACT offer to you the best price, quality and an excellent customer service. 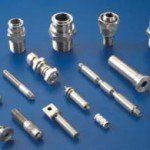 Our customer service can speak German, Italian and Chinese. 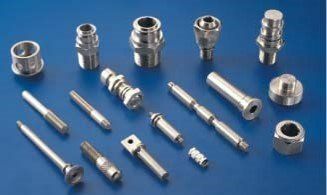 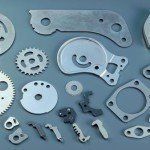 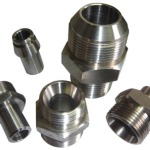 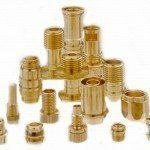 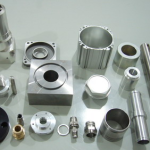 Machining refers to any of various industrial processes in which a piece of raw material is cut into a desired final shape and size by a controlled material-removal process. 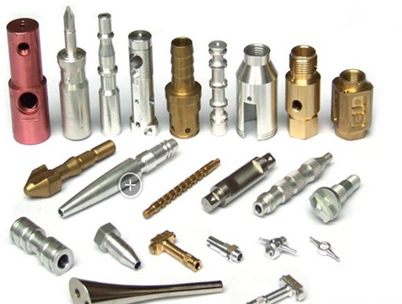 Machining is a part of the manufacture of many metal products, but it can also be used on wood, plastic, ceramic, and composites. 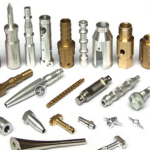 Much of modern day machining is carried out by CNC, the computer numerical control, in which computers control the operations of the lathes, mills, and other cutting machines. 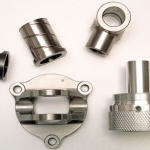 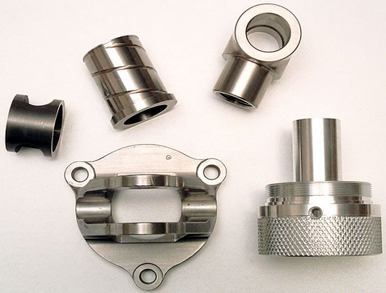 At ATC WE can provide you with various solutions for the machining process, based on your needs. 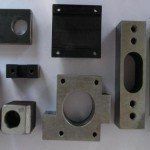 Stamping or pressing is the process of allocating a flat sheet metal in either coil or blank form into a blank stamping press where a tool surface forms the metal into a net shape. 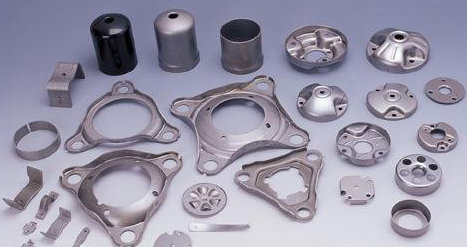 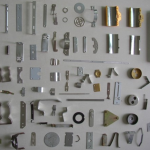 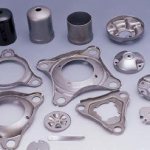 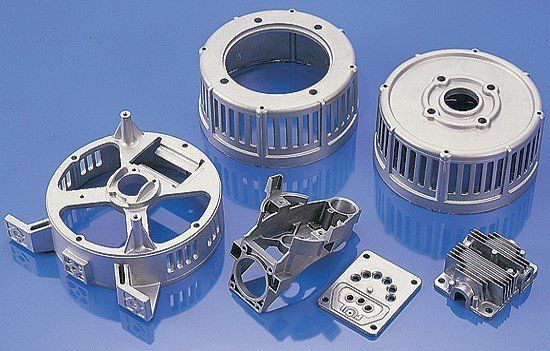 Stamping includes a variety of sheet-metal forming manufacturing processes. 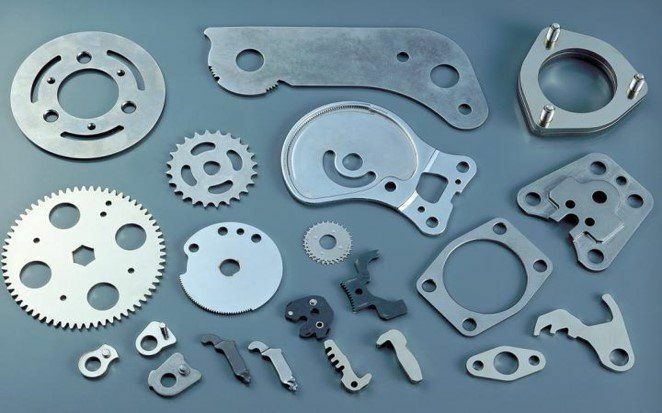 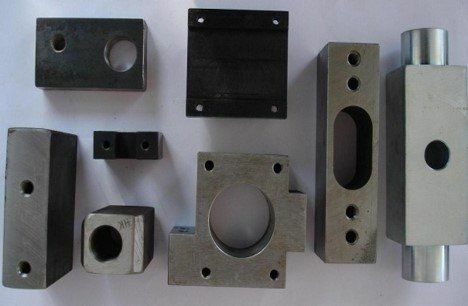 This could be a single stage operation or could occur through a series of stages, moreover different material can me worked with this process Depends of you necessity we can offer to you the stamping solution better for yours requirements. 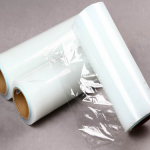 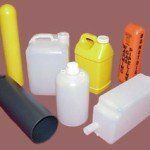 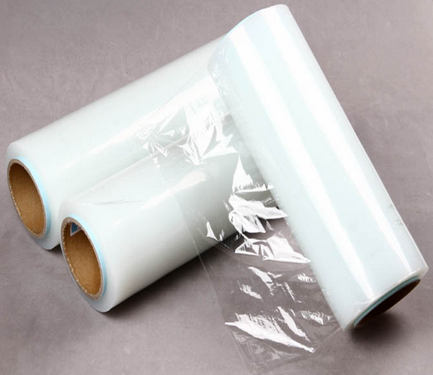 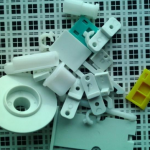 Plastic is a material consisting a extensive range of synthetic or semi-synthetic organics that are flexible and can be molded into solid item in various shapes. 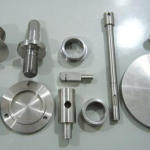 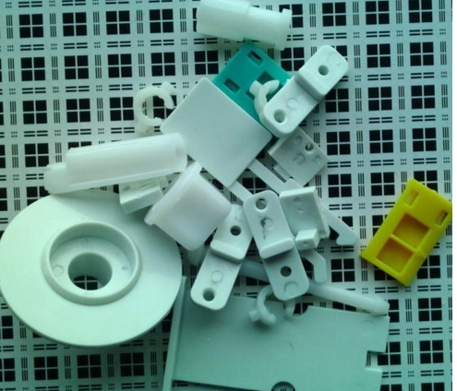 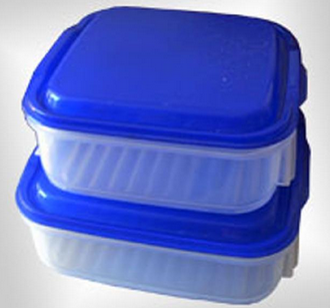 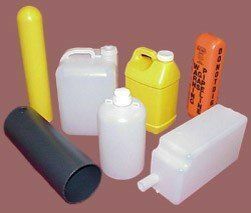 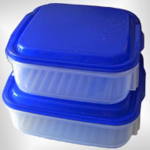 Our manufacturing process are able to produce different kind of objects with this material. 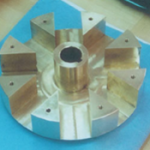 ACT offer competitive price with the best quality possible. 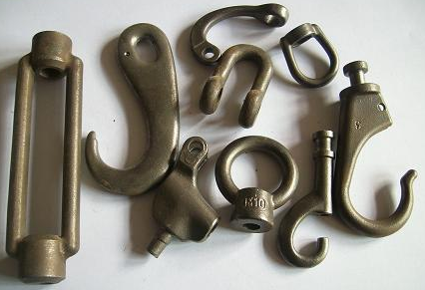 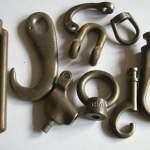 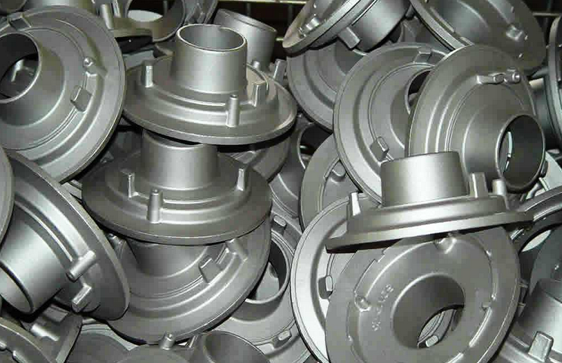 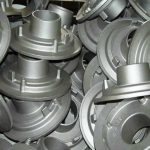 Casting is a industrial process by which a liquid material is usually flows into a mold, which contains a hollow cavity of the desired shape, and then allowed to solidify. 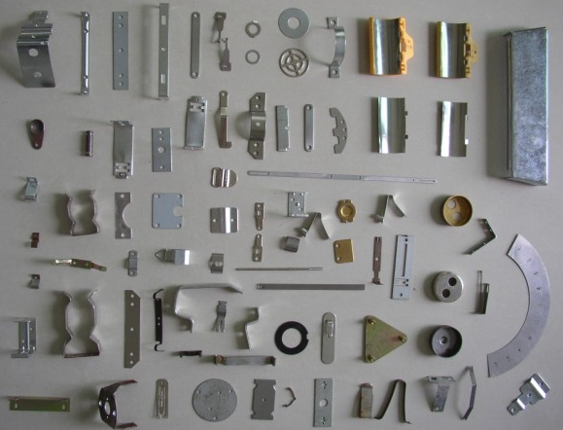 The materials for this process are usually metals or various cold setting materials that cure after mixing two or more components together: epoxy, concrete, plaster and clay.